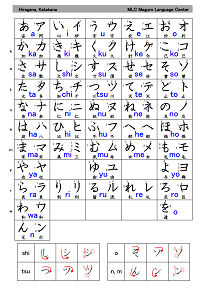 "Remembering the Katakana" is better than repetition but just barely. Buy this for "Remembering the Hiragana" and maybe you'll get more help out of the Katakana than I did. Buy this for "Remembering the Hiragana" and maybe you'll get more help out of the Katakana than I did. Following on the phenomenal success of ""Remembering the Kanji"", the author has prepared a companion volume for learning the Hiragana and Katakana syllabaries of modern Japanese. Yes David, your point is true too :) In the long run kana order is necessary for word lookup. 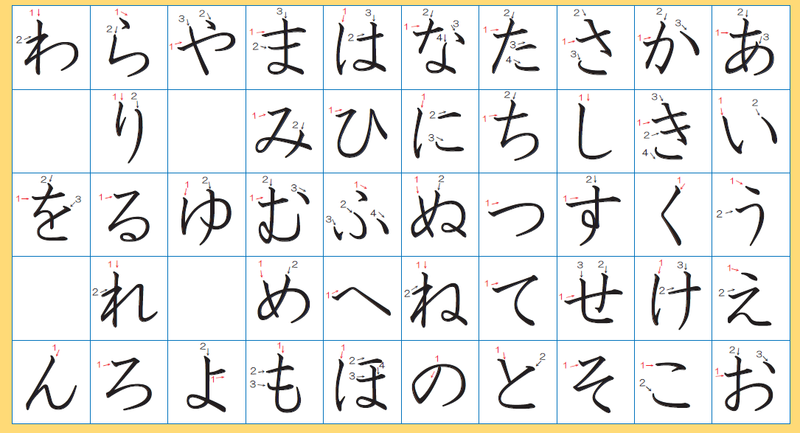 However, when you see kana for the first time and your goal is to read random words written in kana, remembering the order on top of everything is kind of excessive.